So you are visiting Perth for only a few days? And you are wondering what are the top things to do in Perth with kids - as you want to make the most of the short time that you have here? 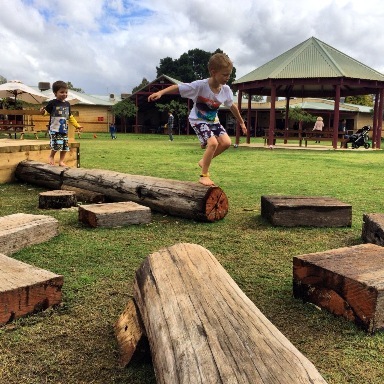 Well here is a list of our top idea for each of the following categories - Playgrounds, Cafes, Restaurants, Sweet Treats, Beaches, Attractions, Wineries & Breweries. These ideas are open all year round and are no more than 40 mins drive from the city. 1.6 kms west of Perth City. Approx 5 mins drive from Perth City. Variety Place is located in Kings Park just a few minutes drive from the city. 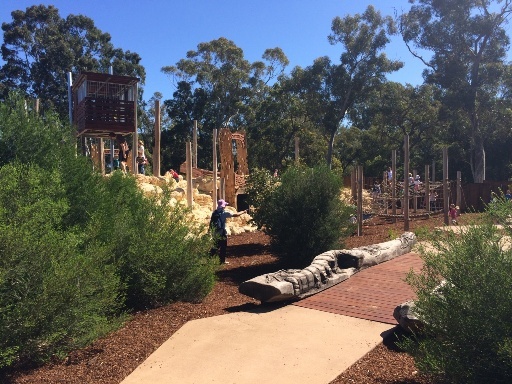 It had an upgrade completed in August 2014 and is an amazing nature based playground. Kids will love climbing up to the fort, balancing on logs, crawling through tunnels, climbing up rocks, and there is a big bird nest swing here too! Jamie's Italian is located in Perth CBD on William Street, just a short walk from the Murray Street Mall. This is a well priced family friendly restaurant, with healthy food options for both kids and adults. 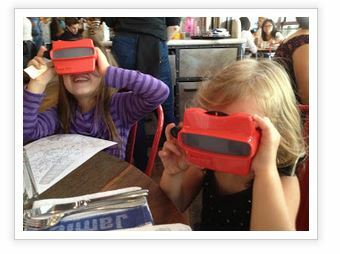 Kids will love choosing their meal using the view finder menu and if you are staying in the city you can enjoy a walk to and from the restaurant from your apartment or hotel. 25kms north east of Perth. Approx 25 mins drive from Perth City. Whistlers Chocolate located in the picturesque Swan Valley (which is Perth's very own wine region) is the perfect place to endulge and let the kids run around. The chocolate, well, this is just delicious and you can see a fairy land made completely from Whistlers chocolate and sweets. They have free chocolate sampling, but we are pretty sure you won't be able to resist dipping into your purse to buy some of these delicious chocolates. Outside is a massive grassed area with lots of sheltered area - so there's plenty of shelter from the sun and rain making it perfect to visit all year round. They have a huge covered sand pit with blackboard and new nature based play feature outside too. 13kms south west of Perth City. Approx 20mins drive from Perth City. 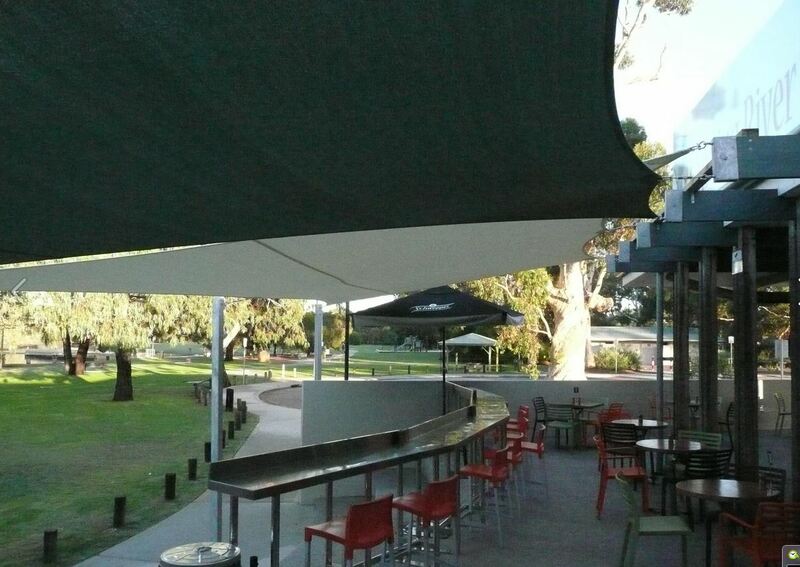 The Canning River Cafe is perfectly located looking over the beautiful Canning River. They have a good range of well priced kids meals and there is lots of room for the kids to run around while you wait for your meals or they can there is a toy box and books to also entertain them as well as kids activity packs with their meals. Afterwards enjoy a walk around the river or a play at the playground - this is a great place to dine if you are travelling with the family dog - with dogs welcome in the alfresco dining areas, and dog treats and a water bowl available. It's also a nice spot in winter with cafe blinds enclosing the alfresco area and heaters and blankets to keep you warm. Here you can also find an array of restaurants, cafes, ice creameries and shops - as well AQWA Perth's Aquarium. It's also a beautiful place to visit in the evening on a warm summers night. It's pretty hard to visit Perth without a visit to our very own Perth Zoo. Here you will see animals from all around the world, including the new Jungle School Orangutan exhibit, with a beautiful board walk that takes you through the home of the orangutans including their elevated towers. 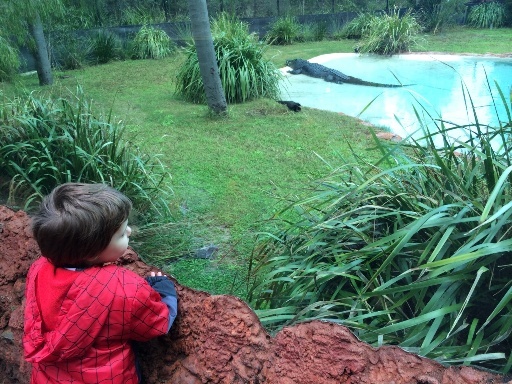 Whether it's a hot day or pouring with rain, the Perth Zoo is the perfect day out with the family. 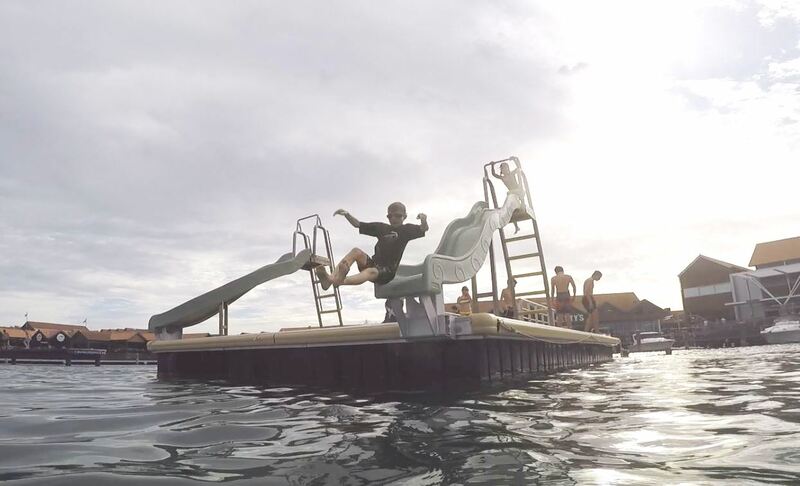 There is a water feature near the recently upgraded playground kids will love playing in. And if you are staying in the city, you can walk down the end of Barrack Street, to the jetty and catch the ferry across to South Perth. The ferry is part of Perth's transport system so it's only a few dollars per person to catch the ferry. The walk from the ferry to the Perth Zoo is only about 5minutes. Mandoon Estate is the Swan Valley's newest winery, opening it's doors in September 2014. Here you will find a winery, brewery and restaurant. 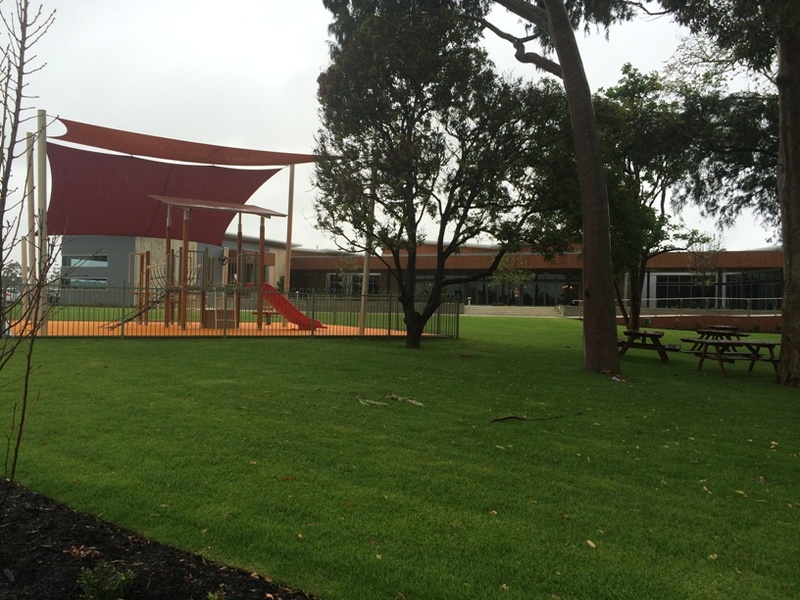 There is lots of grassed area for the kids to run around and a fantastic full fenced playground outside. There is a cellar door here so you can taste their wines or organise a group tasting by appointment. 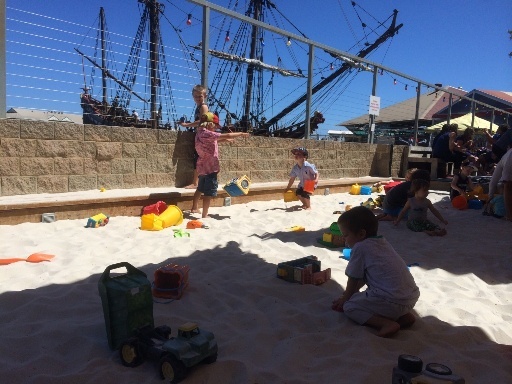 Little Creatures is located just across for the beautiful Esplanade Park near the Fremantle Fishing Boat Harbour. Indoor dining is set within the brewery so you are surrounded by the brewing vessels, and if it's a nice sunny day you can dine outside where there is a large sand pit for the kids. You can also a good range of meals with pizza, share plates, a steak sandwich and a range of desserts on the menu. Dad (or Mum) can take in a brewery tour daily at 12, 1 or 2pm. Thanks to South West Life for the inspiration for this article. They wanted information for South West families who often drive up to Perth for only a few days. This information is also useful for anyone visiting Perth for only a few days - with all these places located no more than 40 mins from Perth and open all year round.